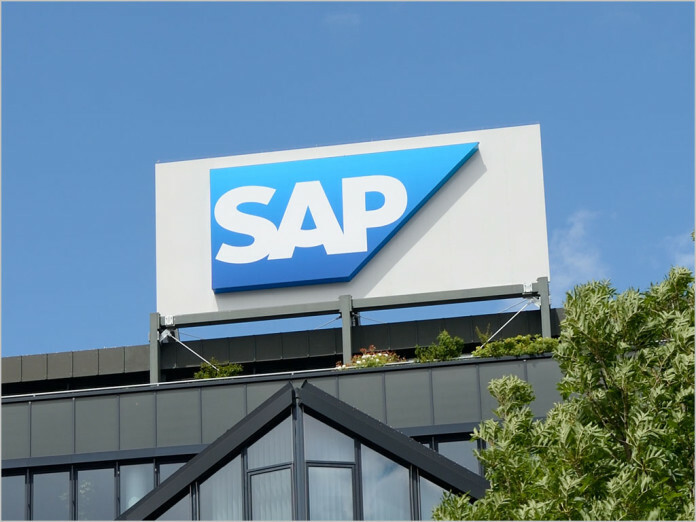 news The SAP Institute for Digital Government officially opened in Canberra last week, marking the occasion with the delivery its first research results. The announcement was made in Brisbane at the Australian National Disability Insurance Agency’s NDIS New World: Disability in the 21st Century conference on 27 October. Founded in 2014 by the National Disability Insurance Agency (NDIA) and its partners the Australian Catholic University, the Australian National University, the European Social Network and the International Social Security Association, the institute is being funded to the tune of $150 million by German technology giant SAP – in part to showcase the company’s services in the public sector. The scheme includes the institute’s research facility and a datacentre to house an SAP HANA Enterprise Cloud. The stated aim of the SAP Institute for Digital Government is to open up innovative models of public service delivery with a focus on big data and transformative digital technologies, as the Australian government moves quickly to embrace the cloud, real-time business processes and citizen services. Working in collaboration with government agencies, universities and partner organizations, the institute said it “will drive innovation through digital technology for deeper policy insight and improved service delivery”. Solutions arising from the research are to be offered to government agencies both in Australia and around the world, according to the institute. SAP Australia & New Zealand’s general manager of federal government and defence Damien Bueno, has previously told the Australian Financial Review that the institute will act as an “influencing vehicle” for SAP’s products in the public sector – improving innovation across the government’s citizen-focused services. He indicated it would also provide a means for customers and SAP partners to discuss the use of technology and help drive the development of new products.